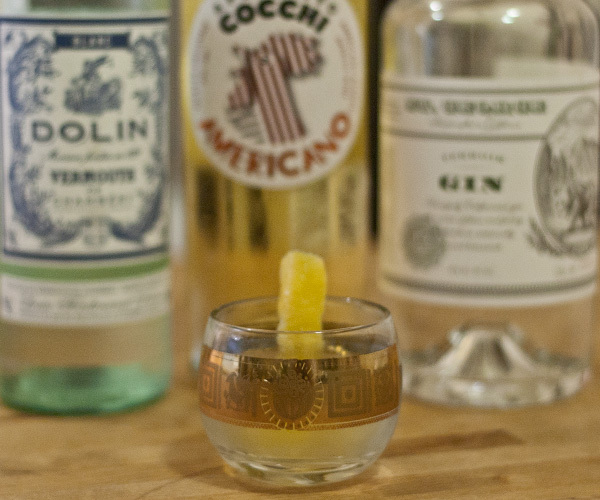 The Negroni Bianco: So many Variations, so many options, so little time. 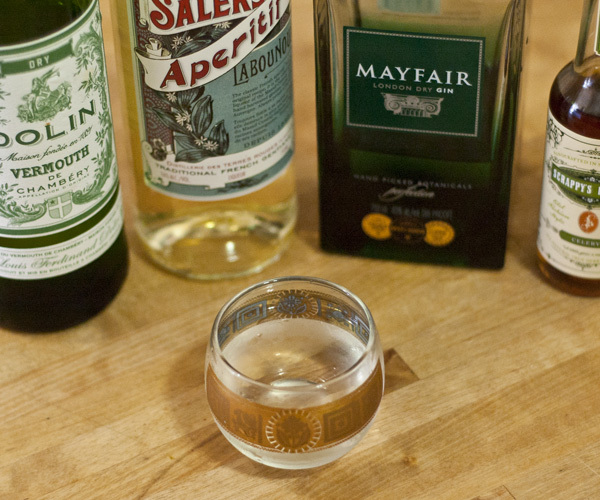 After acquiring some Cocchi Americano and Salers Aperitif, I knew, I just knew that I would be destined to make at least a dozen Negroni Bianco Variations in a very short amount of time. Don’t worry, I won’t force you to read through all of my trials and tribulations, just the top 4. 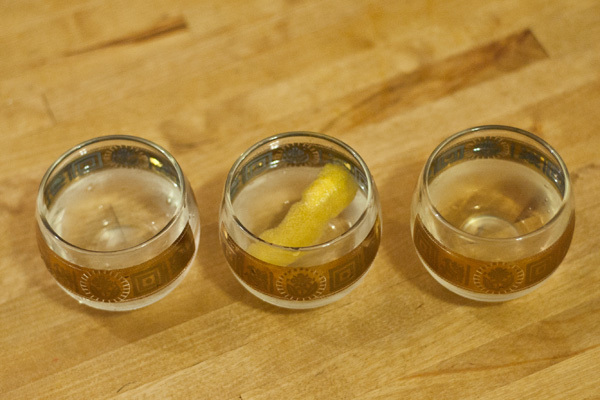 These cocktails are all stirred on cracked ice and served up. The Salers and Celery Bitters really shine through on this one. Very Herbaceous, very Gentian, very Provençal. 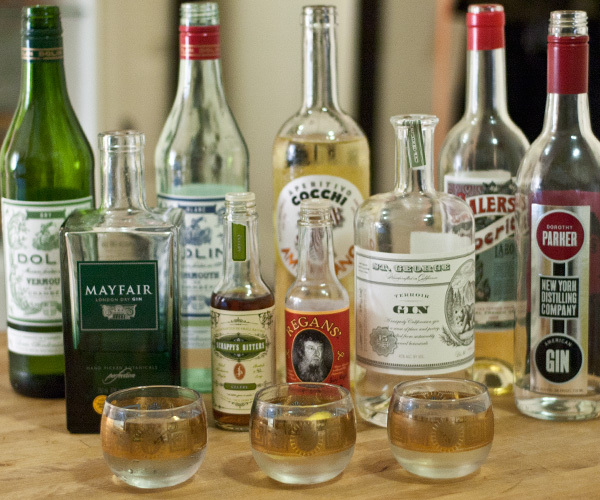 St George Terroir Gin is the star of the show here. Cocchi Americano and Dolin Blanc create a nice undercurrent of subtle flavours upon which the supremely awesome Mt Tam botanicals rest. 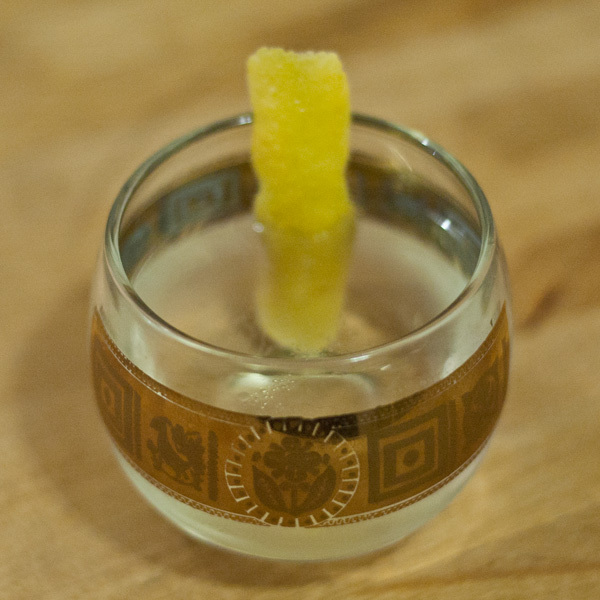 This totally tastes like what any serious Martini-type New Yorker would drink if they wanted a different cocktail. 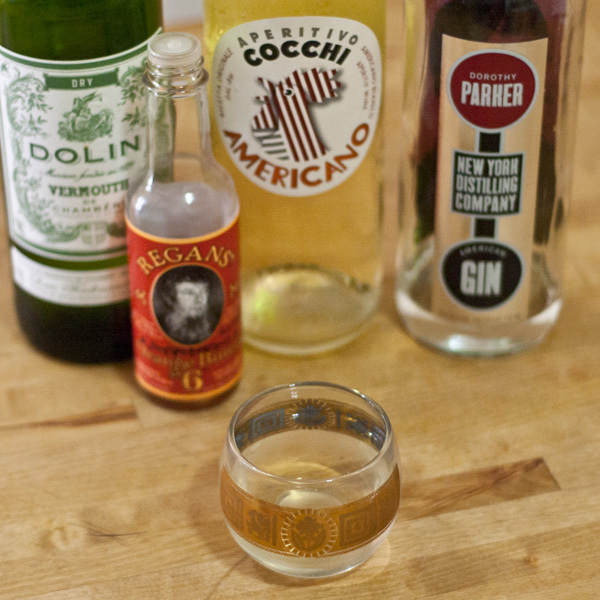 Dorothy Parker comes through first, Dolin Dry second and then Cocchi Americano and Orange Bitters. Sublime. I’ve made it a habit of ordering this particular variation at bars which serve Suze and on multiple occasions have been asked by the bartender, “Wow! Did you make this up?” Yes, yes I did. One bartender at Marco’s in Brooklyn even strongly suggested that I name it before someone else does. Enjoy these variations and please submit any of your own in the comments or send them to homebargirl@gmail.com!